We’re experts in denture technology and are fully qualified to provide a complete range of denture services to our customers throughout Northern Sydney. 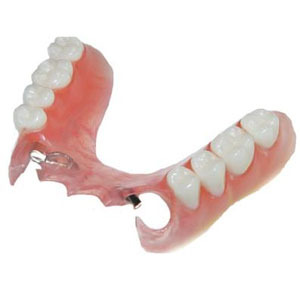 If you need a replacement, reline or repair of your dentures, get in touch with our professional staff today. 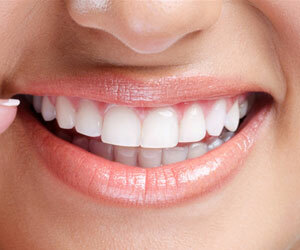 Call us on (02) 9807 1205 to make any enquiries or to arrange an appointment for assessment of your denture needs. 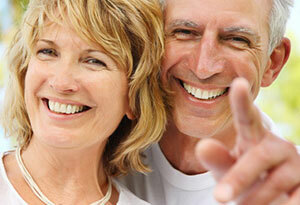 For the most comprehensive and affordable denture service in the Sydney region, call us at West Ryde Denture Clinic. 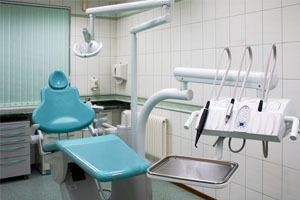 Our fully trained dental technicians have been providing their services for our satisfied Sydney clientele for many years. We’re based in West Ryde and service customers from all over Sydney and beyond who come to us for our expertise in denture technologies. 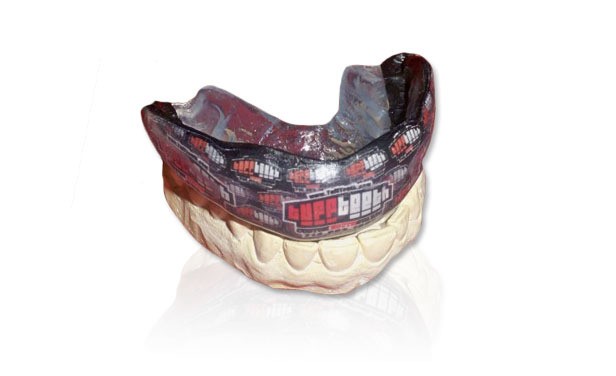 Our professional experts can advise you on the range of options for your needs, whether it be a new full or partial denture or maintenance of an existing one. We strive to provide the highest quality service at the most affordable rate possible. 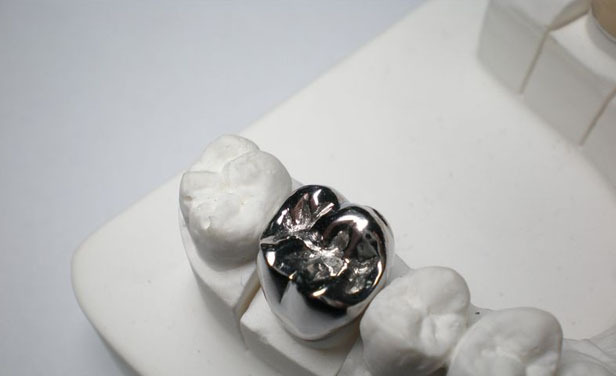 We provide an extensive range of services utilizing the latest products and practices in dental prosthesis technologies and procedures. Our professional technicians are the experts who make your denture so you can save time and money by accessing our services direct. 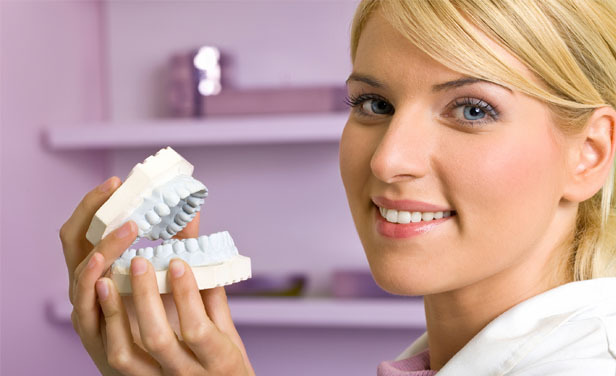 For the most comprehensive professionally trained denture service in the Sydney area, West Ryde Denture Clinic provides quality at an affordable price. 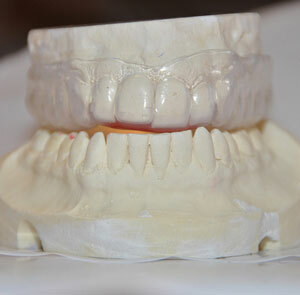 We can replace or repair you dentures promptly and ensure they are properly fitted and comfortable. Contact our friendly staff today on (02) 9807 1205 to make an appointment or to enquire about our range of services.